Les Voyages De l’Âme, released January last year, is one of the most prestige album of 2012. Alcest, from France gives you with this album a blend of folklore and doom, surprising embraced of film-music melodies, hanging still on the genre of black metal. In fact their debut in 2001 was more towards the black metal genre than 11 years later soft melancholic sound into more experimental à la shoegaze. Neige (Stéphane Paut) has the center part in this duo-band, his write the lyrics, sings, plays the guitar and the bass. While Winterhalter plays the drums. He describes on ATMF Webzine that with Alcest he wanted from the beginning to relive through the music the fantasies of him as a child, of imaginary worlds. A very description of why you can feel a certain nostalgic atmosphere in the albums. 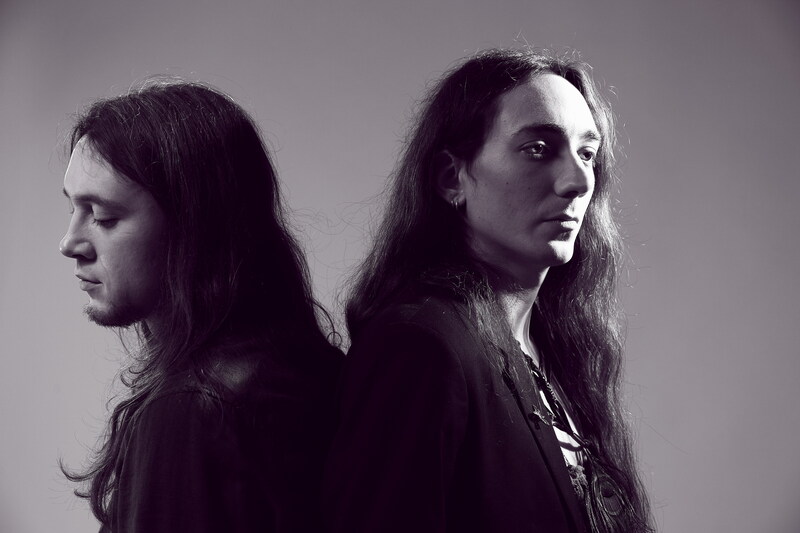 Alcest is working now on their next album which is facing a different aspect. A more organic rock sound, limitating the metal elements. The new album is planned to be recorded in Iceland at SoundLaugin Studio, known for its natural and organic sound. « Devil presents new song! Stream it here!